Goomee Holds your hair firmly but isn't too tight. Goomee is made of polyurethane, also known as synthetic resin. This special material does not absorb dirt and bacteria and also ensures a high level of hygiene because of its easy to clean surface. Made from recycled material, no breakage, no marks, strong grip, no pins, prevents headaches, water resistant and hygienic. We've all heard the phrase, if it ain't broke don't fix it - but why not prevent it to begin with? Our MARKLESS hair loop has put an end to knotty hair. No kinks, No Breakage - Goomee's got you covered. 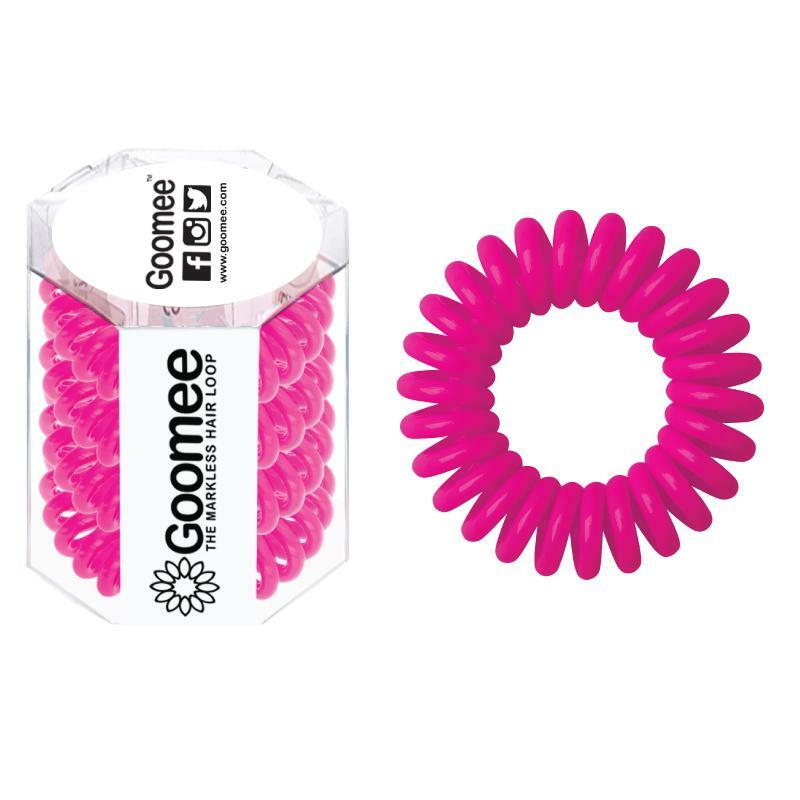 So, cut ties with your nappy metal-fastened hair band and use a Goomee.